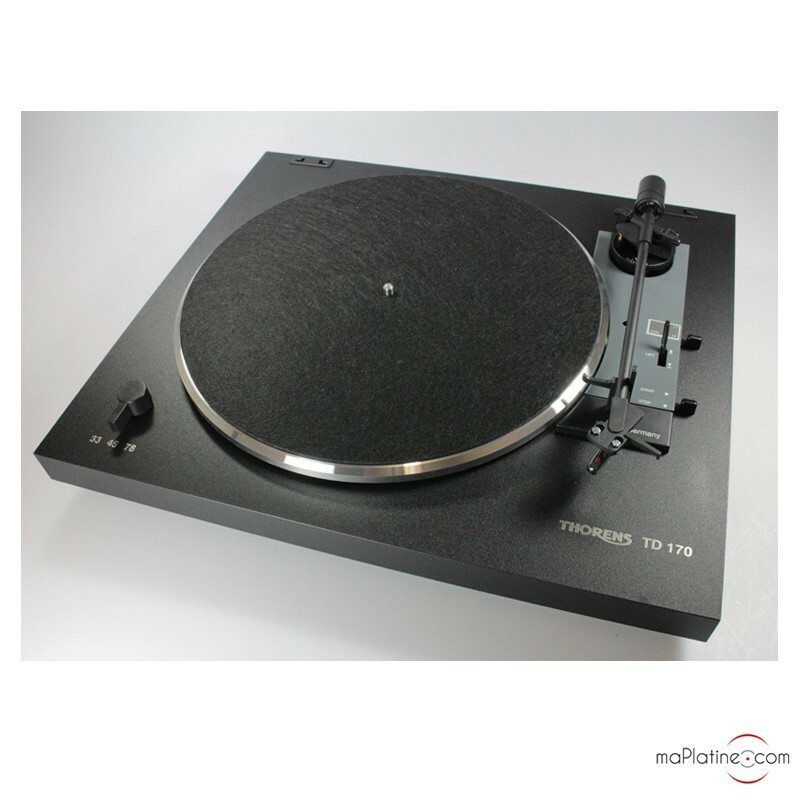 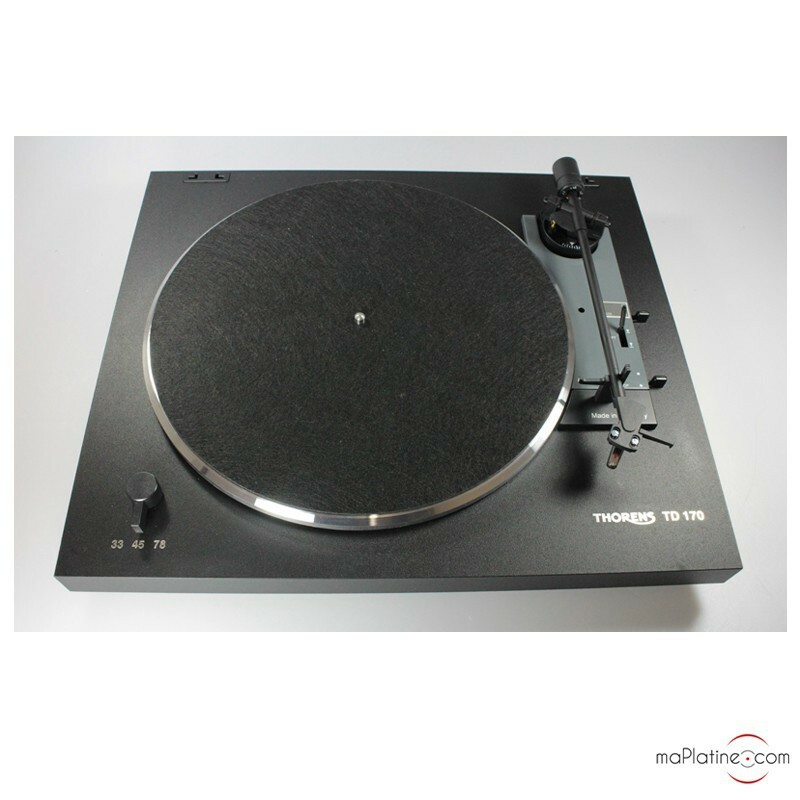 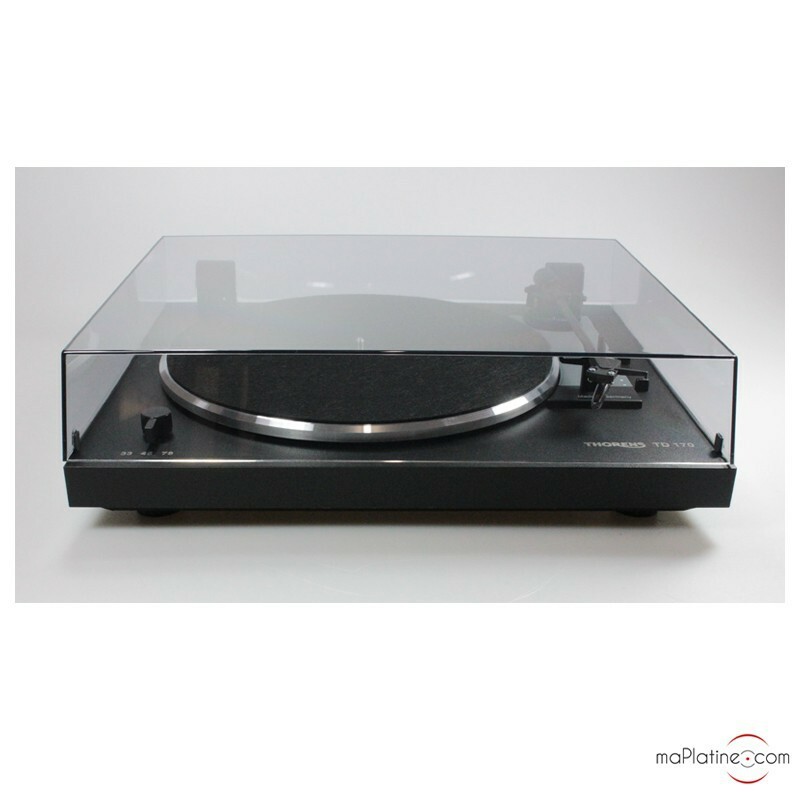 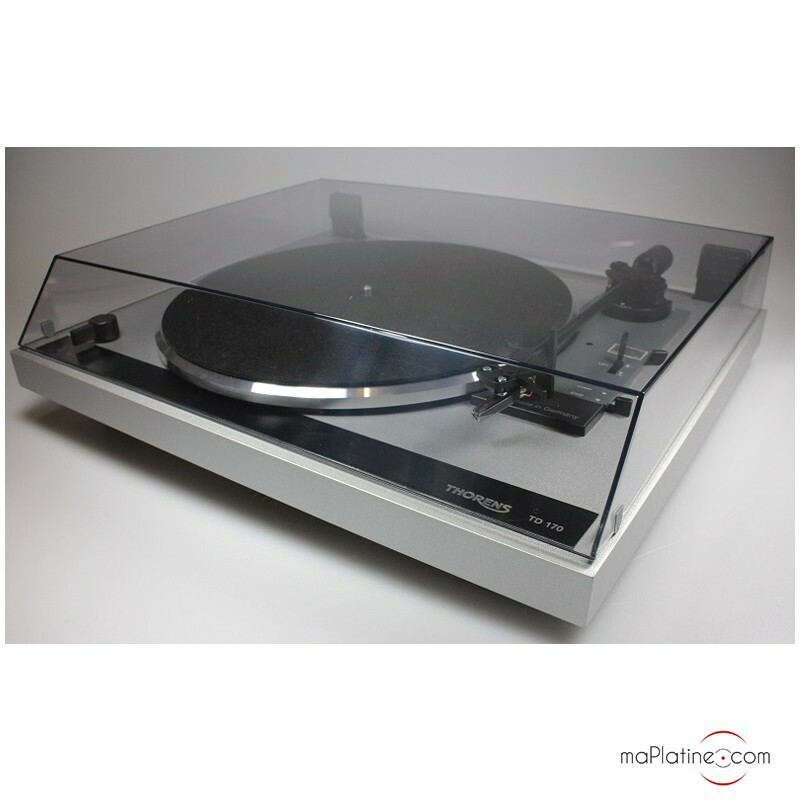 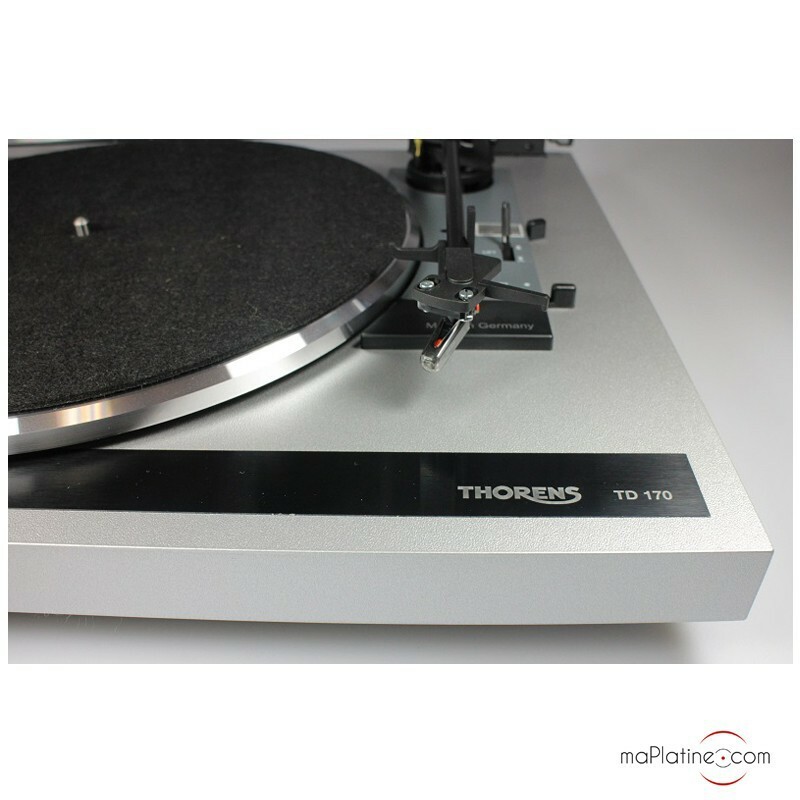 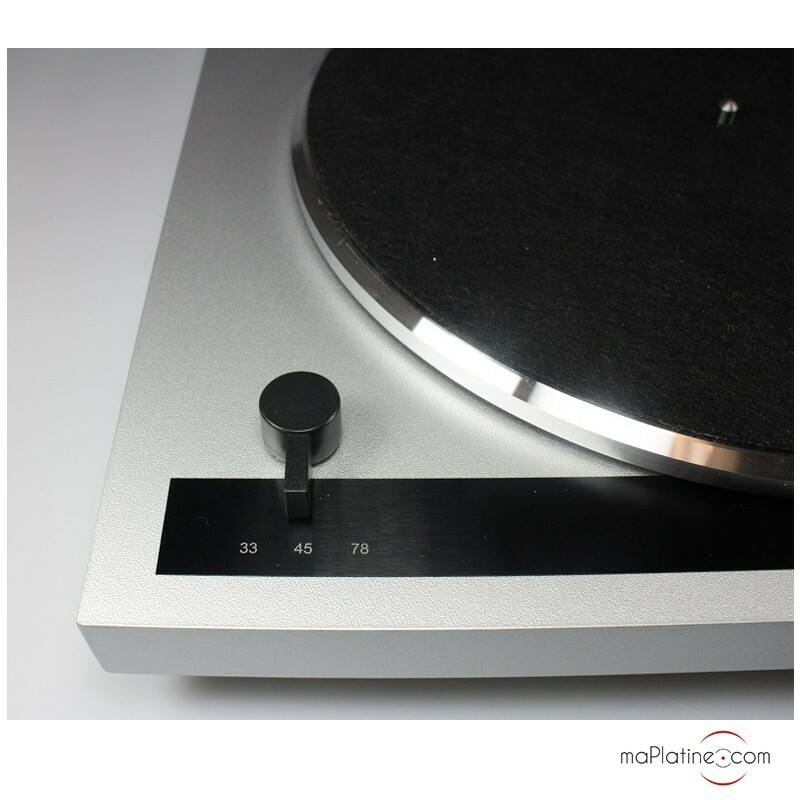 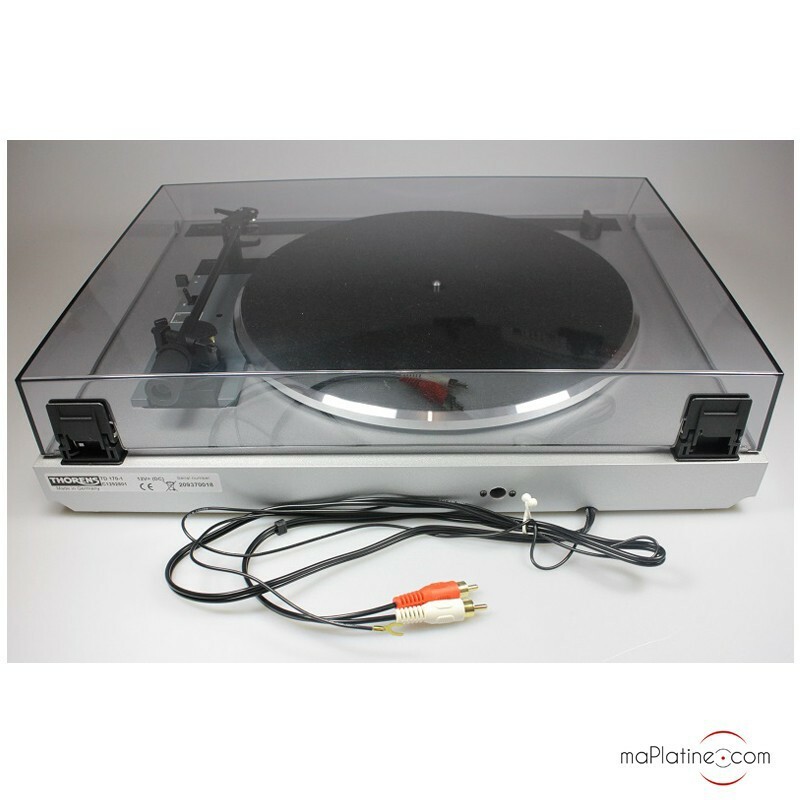 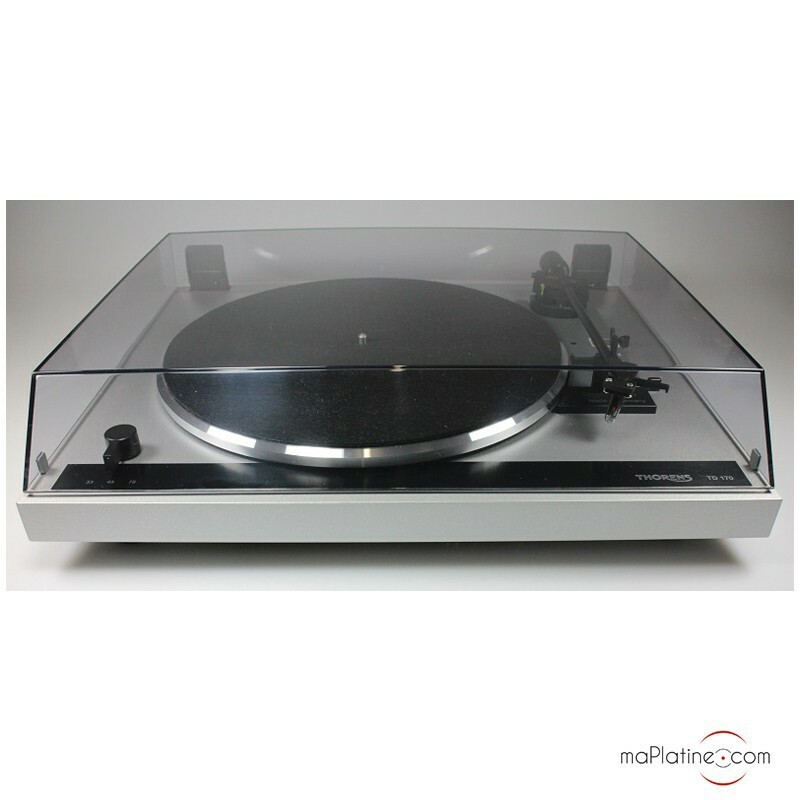 The design for this small Thorens TD1170.1 is suitable for the requirements of music lovers looking for ease of use above all. 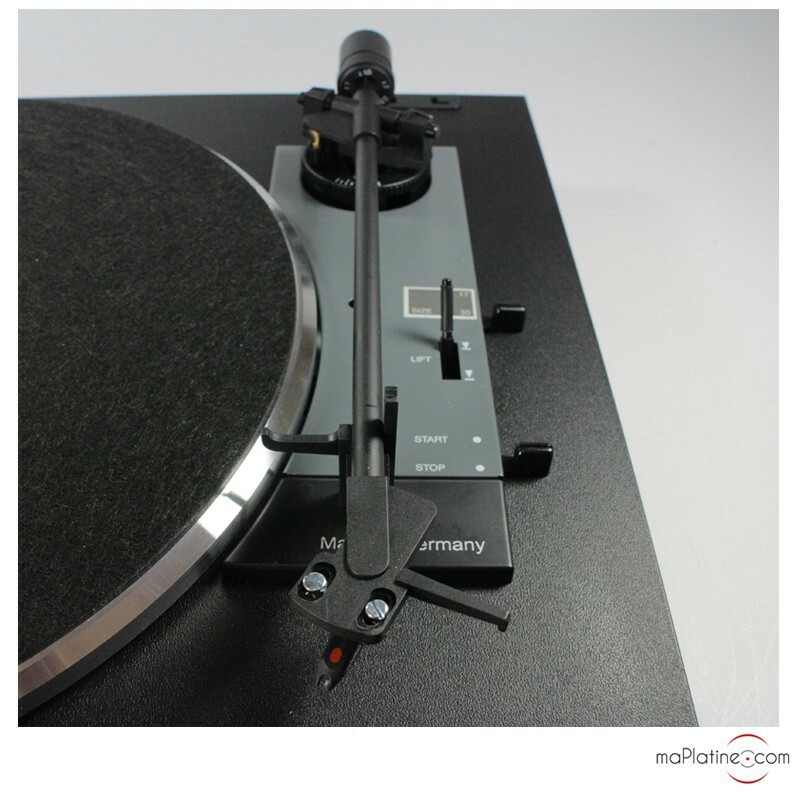 It is fully automatic! 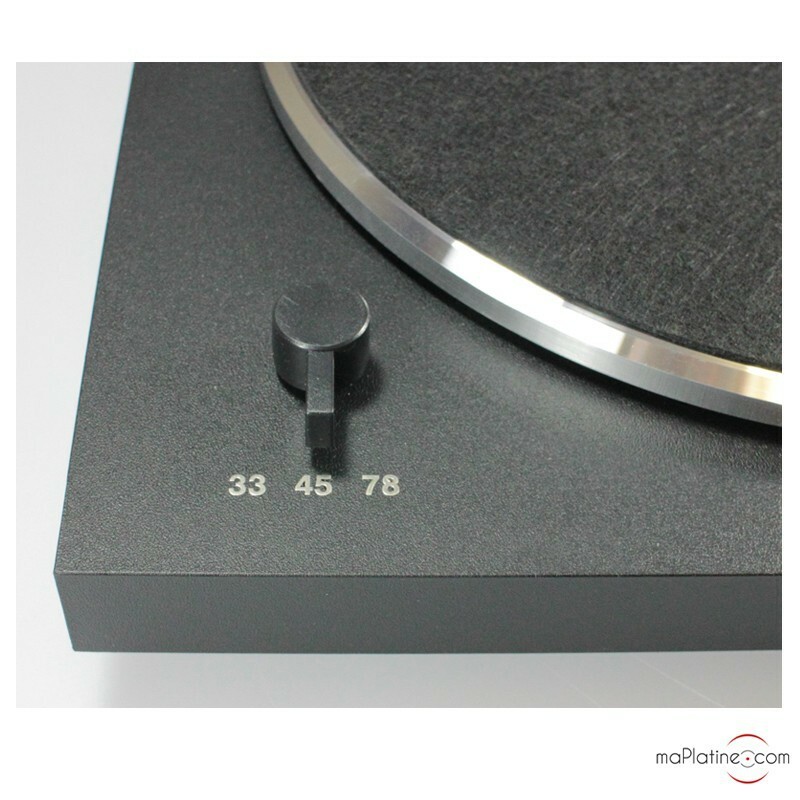 Switch-controlled playback speed change (33, 45 and 78 rpm). 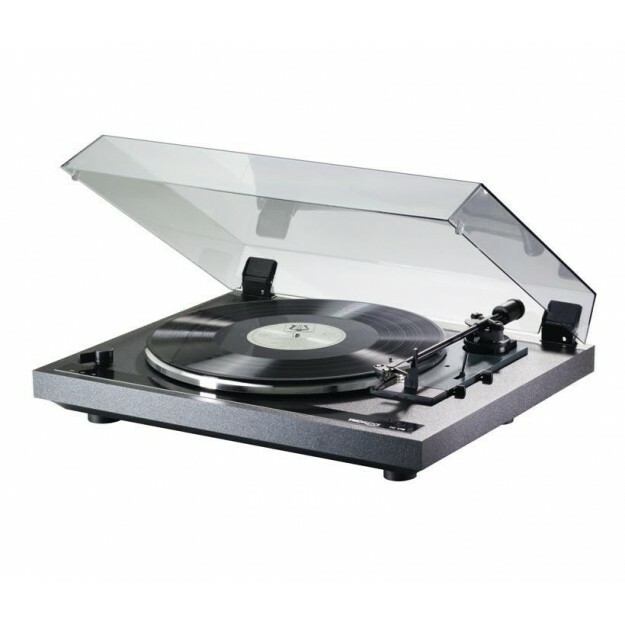 Nevertheless, to listen to 78 rpm records, the stylus must be changed (Option: Ortofon Stylus 78). 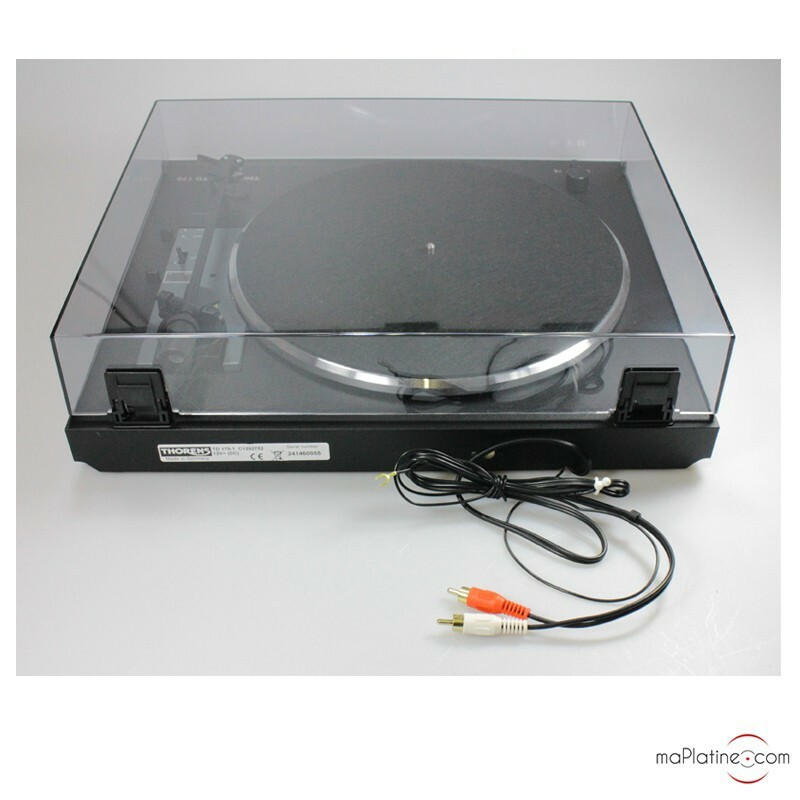 You take it out from the packaging, connect it to your amp (equipped with a phono input!) 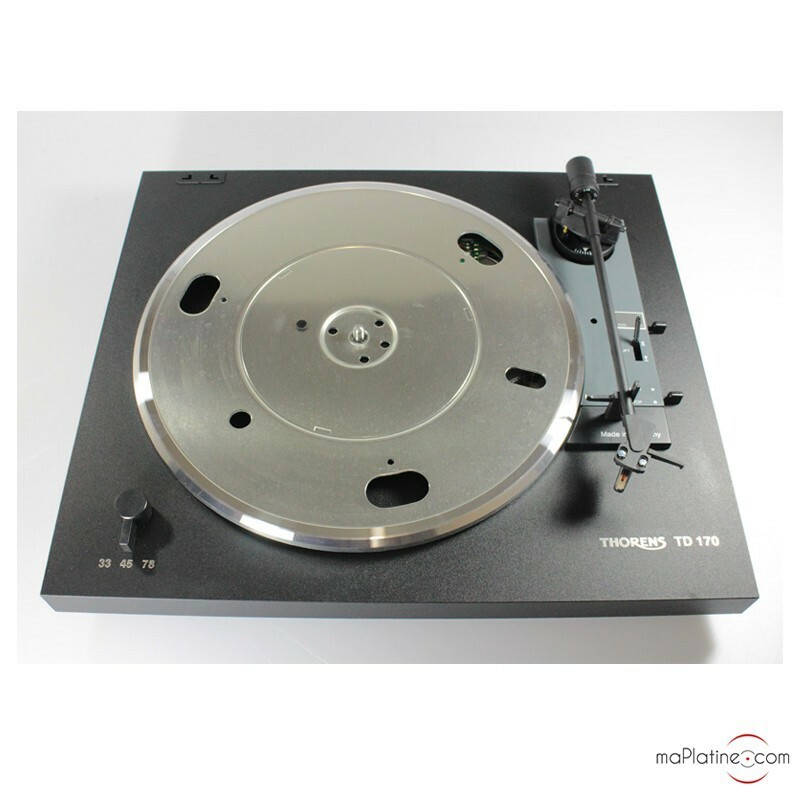 and you can instantly enjoy your analogue recordings. 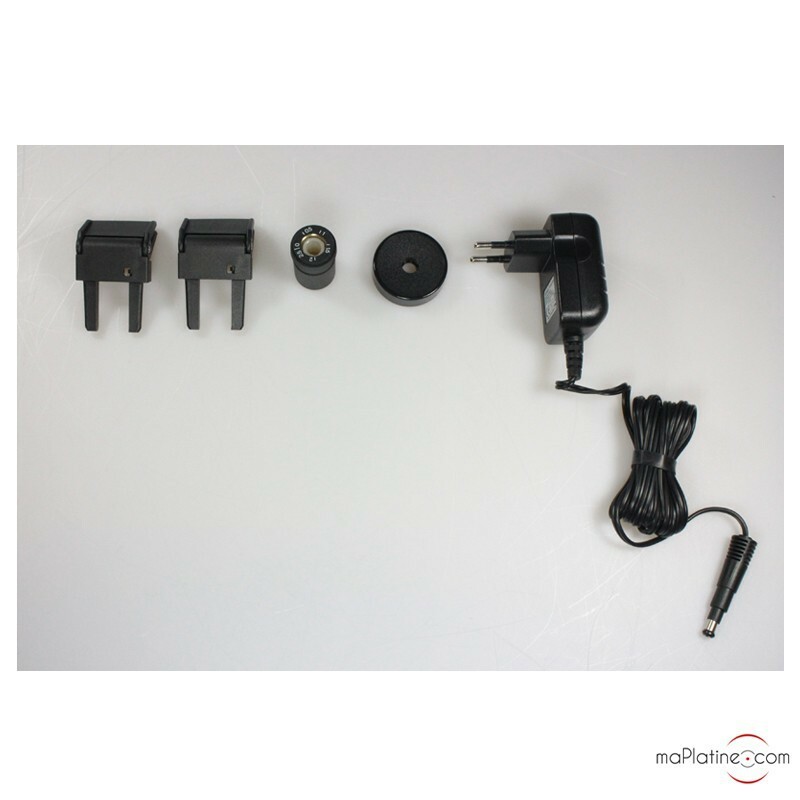 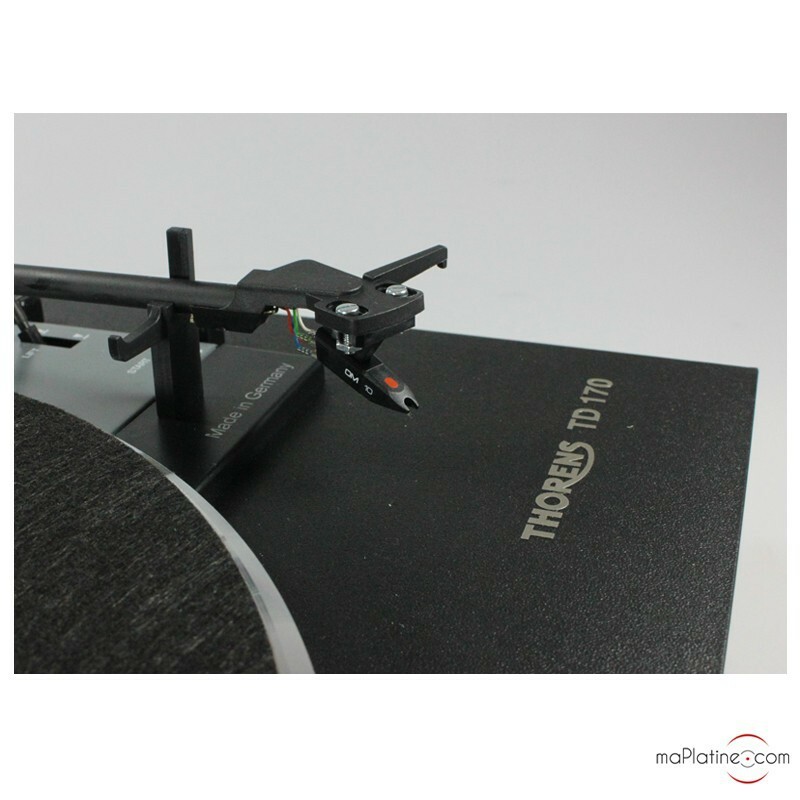 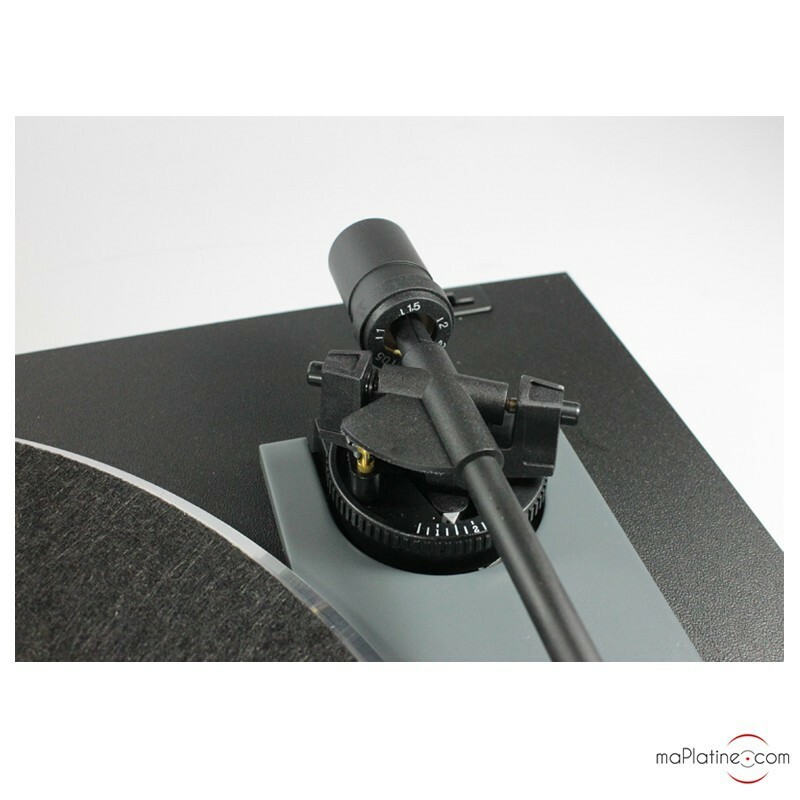 A simple, practical and versatile product, featuring an excellent Ortofon OMB10 cartridge. 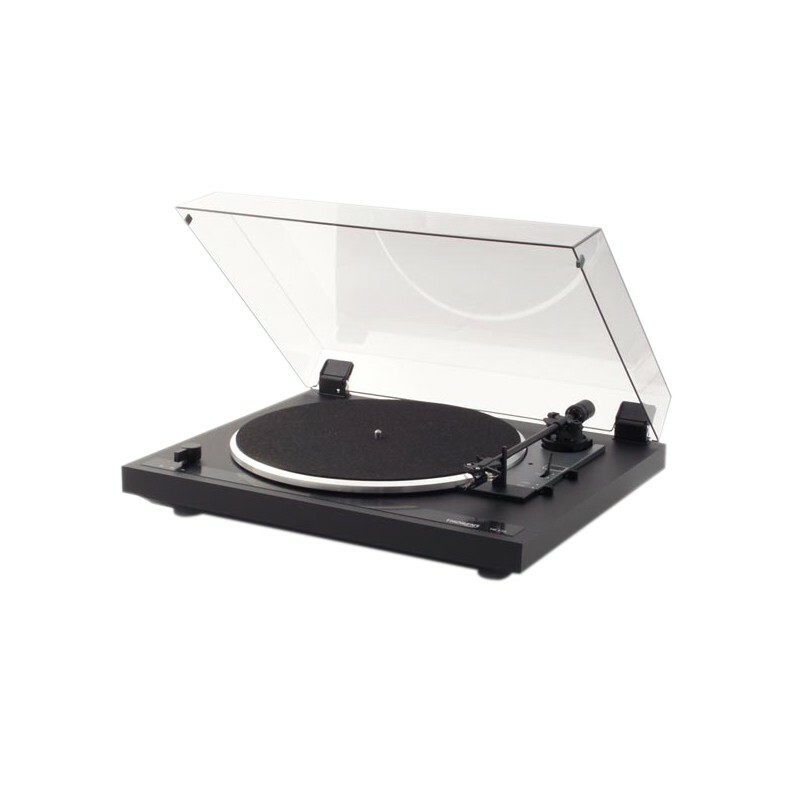 Dimensions: 440 x 360 x 110 mm.